Jordan is recruiting people to join a fantasy baseball league as she continues to lead the women’s sports fan movement. 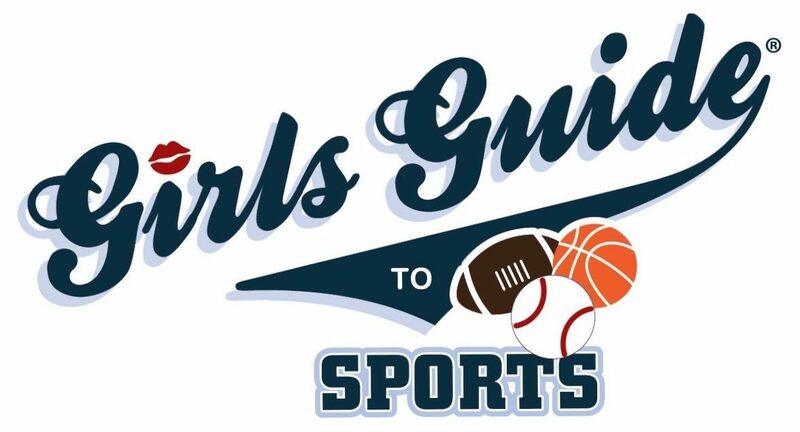 Her all-female Girls Guide leagues have served as an example and inspiration for other women to join in on all of the fun. 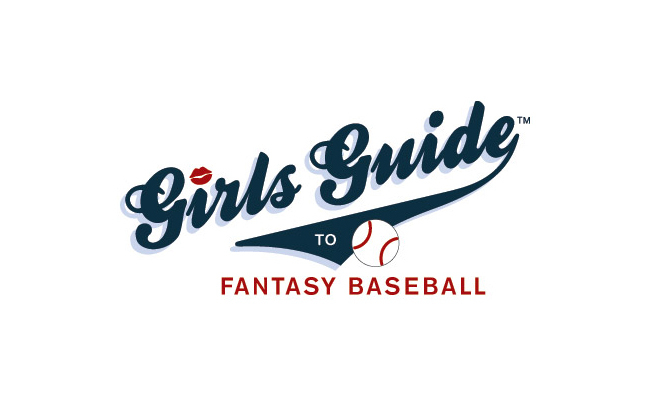 Jordan welcomes women of all levels to jump on the fantasy train this season, especially those who have never played. Playing in a fantasy league is the best way to master the sport! Interested in playing fantasy baseball in one of Jordan’s leagues? Sign up with her on the contact page and she’ll get you set up! My name is Asaf and I am the manager of Footbo’s affiliate program. I’ve reviewed your website and I can see a great potential working together. Footbo is a provider of fantasy sports games like Football and Soccer. Our brands are: http://www.11rush.com for American football and http://www.11kicks.com for soccer. Both products focus on short term games, where users can enter competitions to win cash every week. 1. CPA (Cost Per Acquisition) – You receive a one-time payment for each Real Money Player you refer to us (up to $45 pps). 2. REVENUE SHARE – You earn 30% from Footbo’s revenue of the Player’s money you refer to us (the rake) for lifetime!! I have some nice ideas so please contact me so we could discuss a fruitful partnership.